Fluffy, moreish and surprisingly light these Fluffy Gluten-free Vegan Banana Pikelets with Coconut were a devil to get right. 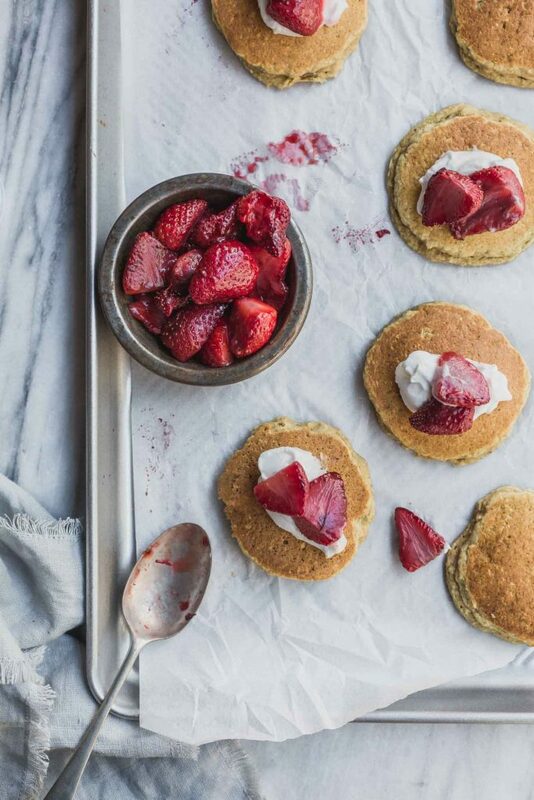 However, I am can be a stubborn woman and a lousy loser so after many, many, many attempts I finally arrived at a recipe that creates gorgeously airy gluten-free pancakes or pikelets. I am not going to lie, this little gluten-free pancake project nearly did me in. My gorgeous girlfriend Kat popped over yesterday and was greeted with not only a hug..mandatory in this house…but jars and jars of gluten-free flour experiments littered about my kitchen. Rice flour, millet flour, oat flour, sorghum, buckwheat…if you can name the flour it was probably on my counter. Each jar marked with the flour ratios and cryptic notes like “too gummy,” “too crumbly” and “just yuk”. Argghhhh…why? I do not need to eat gluten-free, in fact I devour gluten by the truck load. I do have gluten-free readers and if I’m being honest I could stand to reduce my gluten intake from truck load to small SUV. We can be a “bready” family. 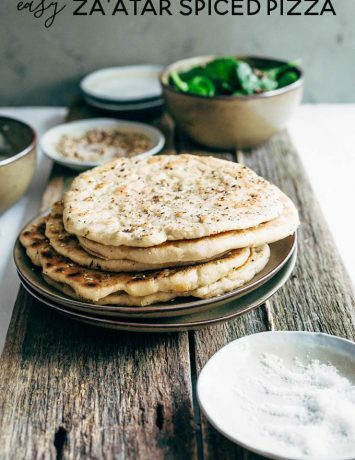 These gluten-free pancakes are a small step towards that goal of not only reducing our gluten but eating a wider range of grains and healthier flour alternatives. Also, if we are doing the full disclosure thing, I tend to get a little Type A when I can’t work through a problem. In my last post I mentioned by penchant for disorganisation. It’s true I do live in a beautiful state of mess but every once in a while I go full Reese Witherspoon. Total Type A. Turns out, I don’t love to lose. This was one of those moments. But, it was a moment with benefits. Not only are these fluffy gluten-free vegan banana pikelets with coconut wonderful and light , I’ve found a homemade all-purpose flour blend that makes this gluten-free stuff simpler and cheaper to stomach. What’s more, I finally roasted some strawberries to go with the gluten-free pancakes and they are a little win too. I have included the recipe-not-really-a-recipe in the notes below. While you can use store bought all-purpose gluten-free flour for these gluten-free pancakes, it’s easy and cheaper to mix up your own. It’s a little like making your own granola, you have to spend to get the bulk ingredients but your dollar will reap way more than buying pre-packaged products. Whisk the flours together until the mixture is all one colour. Simples. I tried the mix swapping the arrowroot for sweet rice flour (glutinous rice flour) and that worked also. Adding a teaspoon of psyllium husk to the pancake batter helped bind the ingredients. While my family loves banana and coconut together, you could omit the coconut and add some dark chocolate chips to make your own gluten-free pancake creation. Top with some toasted walnuts and maple syrup and you’ve got yourself a disco. 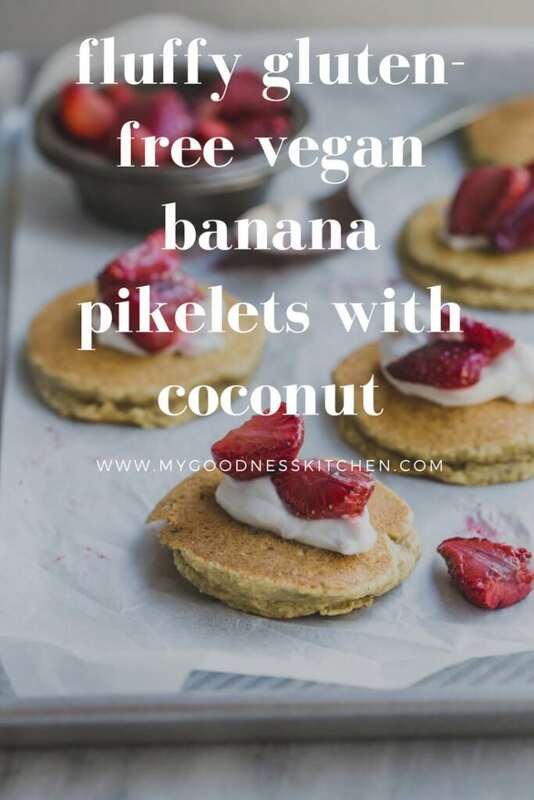 In this instance, I couldn’t go past these simple gluten free banana pikelets with coconut. 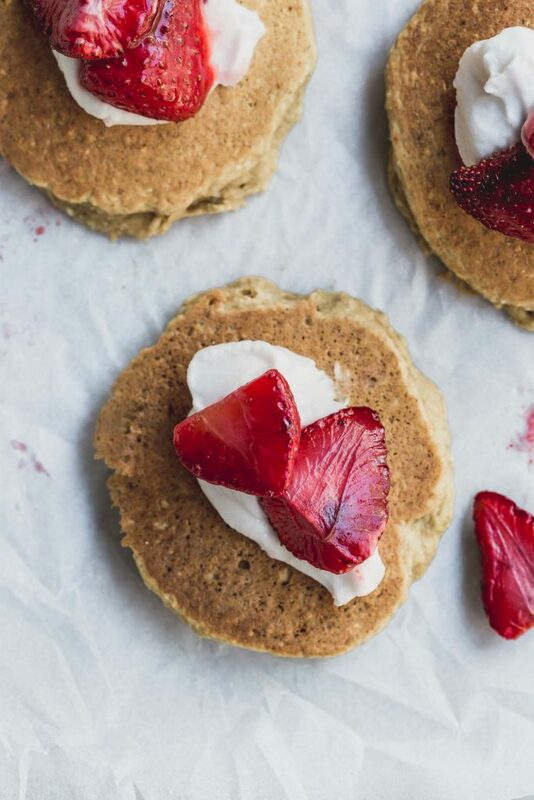 Whether served cold with jam or warm with coconut yoghurt or cream and freshly roasted strawberries, these fluffy gluten-free vegan banana pikelets are the newest members of my regular rotation. 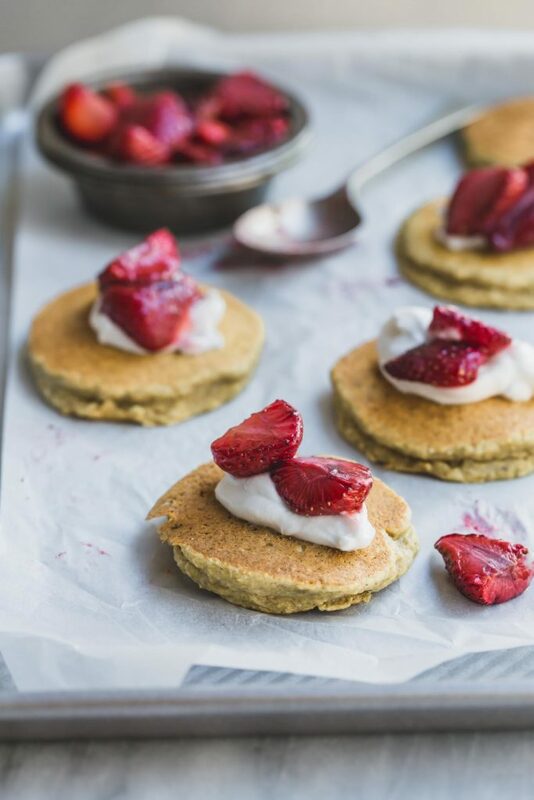 Whether served cold with jam or warm with coconut yoghurt or cream and freshly roasted strawberries, these fluffy gluten-free vegan banana pikelets are the newest members of my regular rotation. Combine the flour, oats, baking powder, psyllium husk, coconut, coconut milk, bananas, maple syrup and sea salt in to a blender and blend until combined. 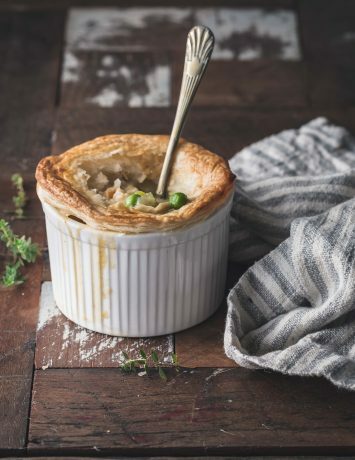 Don't worry about breaking down the oats completely, they will absorb moisture and lose their texture. Sit the pikelet batter for 5 to 7 minutes. Heat the coconut oil in a non-stick pan over low to medium heat. When hot, add three separate tablespoons of the batter to the pan and cook on low heat for 2 to 3 minutes. Bubbles will not appear but you will notice the edges of the pikelets begin to crisp. Gently flip the pikelets and cook for another 2 minutes on the other side or until golden. Repeat with the remaining batter. Serve warm or cold with jam, maple syrup and fresh fruit or coconut yoghurt and roasted strawberries. 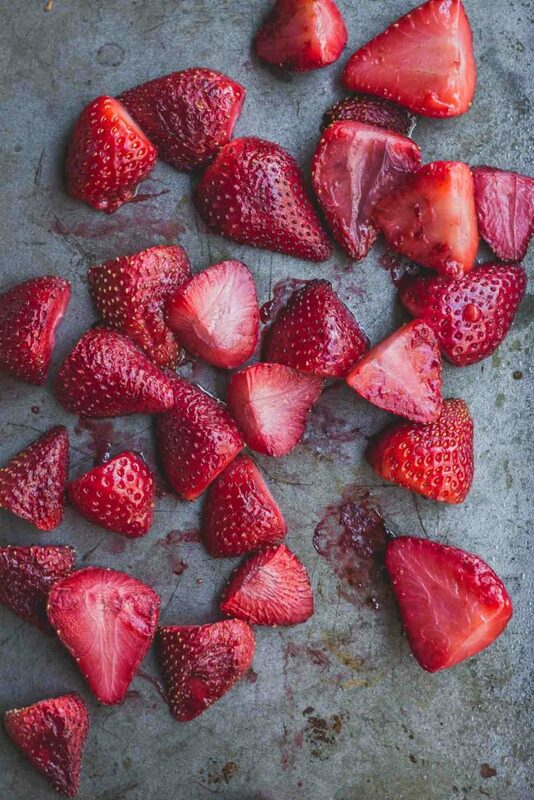 To roast strawberries, simply pre-heat the oven to 170 degrees C (340 F) Hull and half 2 cups of strawberries and place them in a bowl with a little sugar (1 tsp) stirred through. Allow them to sit while the oven heats. When the oven is at temperature, roast the strawberries on a small baking tray for 20 minutes or until soft and gooey. Remove from the oven to serve. This looks delicious. ..do you recommend refrigeratored coconut milk or canned ? You can use coconut milk straight from the can. I use one of the Asian brands that don’t tend to have the thick, firmer cream on top (perfect for whipping but here we want creamy coconut milk not the separated stuff). I find the organic brands tends to separate in the can while the Asian-style brands don’t. I use Ayam here is Australia and I get it from my supermarket. I’ve also made these pikelets with almond milk. They were also delicious. I hope you enjoy them, Ellen. Thanks for stopping by.